Signature Gouttières is all you need for your gutters. With its great sales experience, the Olivier Fontaine team is at your disposal to provide you with the best rainwater drainage system. Signature Gouttière has extensive experience and offers a variety of aluminum products and is the company you need for gutters at very competitive prices. 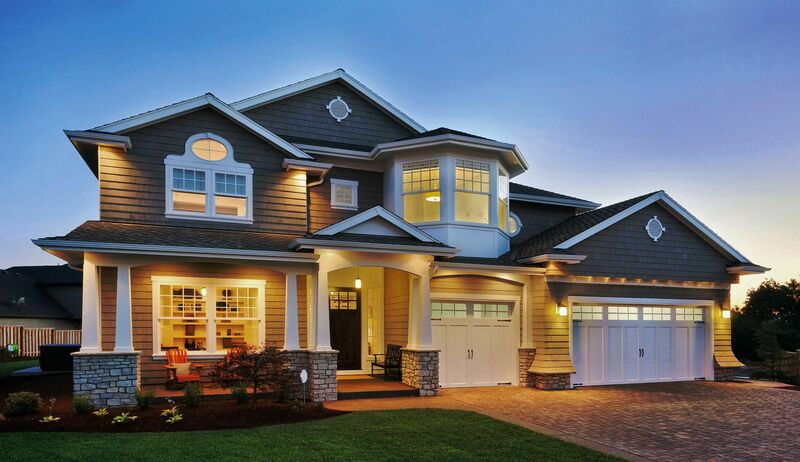 Whether for gutter installation, soffit, fascia, or gutter protection, you will be given efficient installation. 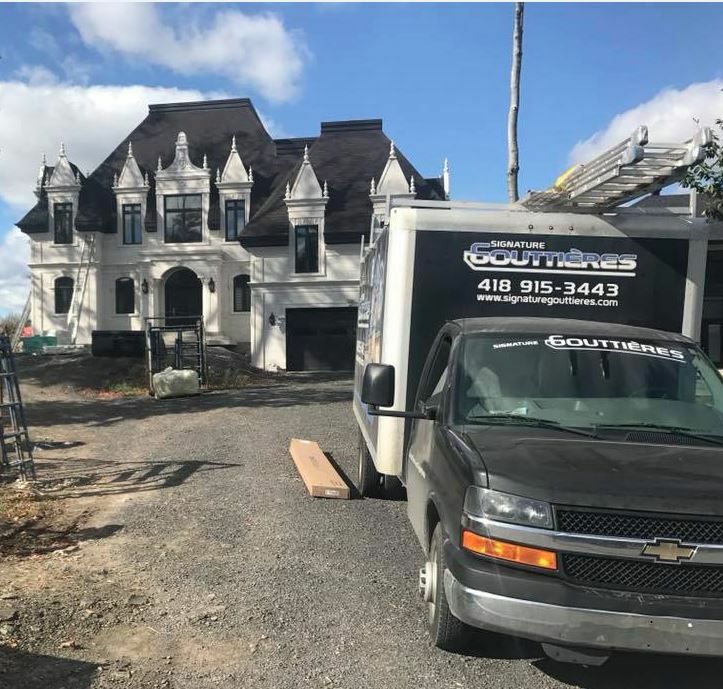 Quality comes first for Olivier Fontaine, and that’s why he and his team ensure the quality and durability of the installed products to your total satisfaction. What Sets Signature Gouttières Apart from the Others? 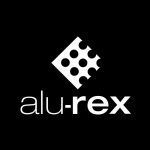 Signature Gouttières has believed in Alu-Rex since the beginning of its operations in 2015. Alu-Rex eavestrough protection is offered to customers because the company believes in these products. Olivier Fontaine tells his customers: ‘’We offer you the best solutions to extend the life of your gutters.’’ Whether for their robustness or their guarantee, Alu-Rex products are some of the best on the market and an absolute must in the industry. In particular, Signature Gouttières installs the T-Rex XL continuous fastening system to protect new gutters. Its robust aluminum thickness can support the weight of snow, ice and ladders. This prevents snow from entering the gutter and eliminates the risk of deformation caused by freeze-thaw expansion. 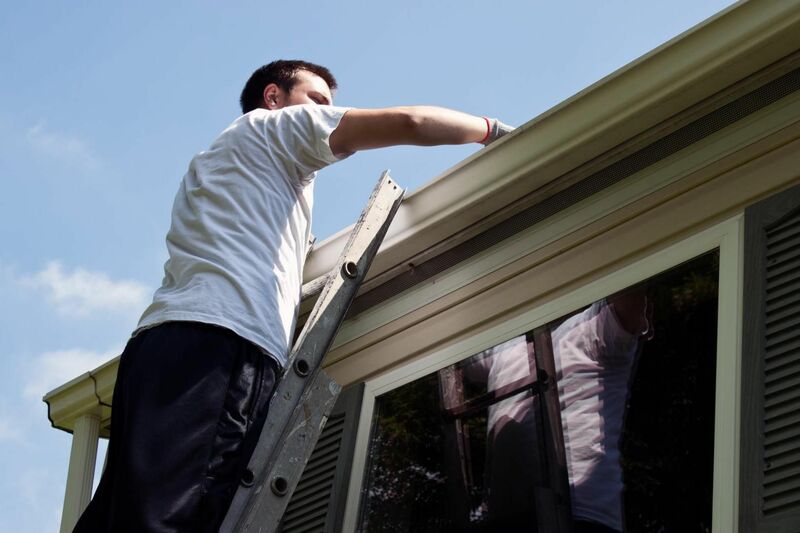 The continuous fastening system also ensures uniform strength over the entire length of the gutter, which guarantees no weakness. Now with Alu-Rex Elite Certification, the Signature Gouttières team has been trained to meet T-Rex’s quality installation standards. During summer 2018, the company received CAA accreditation. This is a source of immense pride for the team with its great recognition and this accreditation provides good visibility for the company. CAA-Québec recommends the company for its impeccable service to consumers, ensuring that this company is serious and credible. 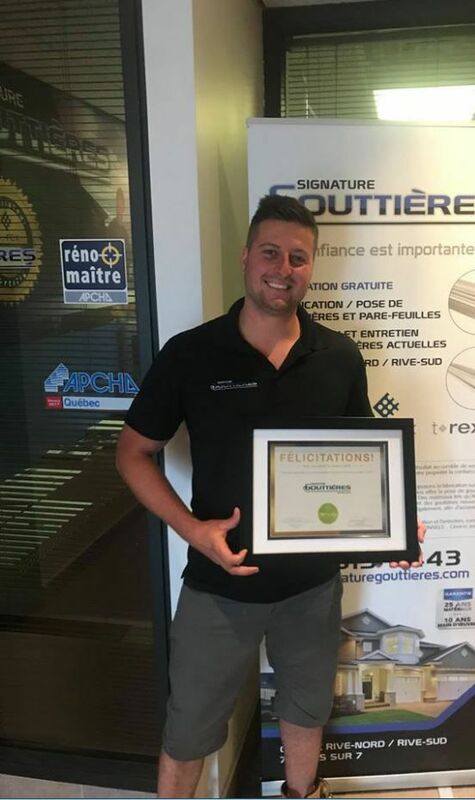 To learn more about Signature Gouttières or to contact the company, please visit their website and sign-in to their Facebook page.